Meet the genealogy pros that will be revealing the research secrets they live and die by in this workshop from Family Tree University. Can reading fiction really help you with your genealogy? According to Amy Johnson Crow, the answer is a resounding yes. In this What the Pros Know workshop, host Janine Adams talks to four genealogy professionals about the research secrets of genealogy pros. The answers they gave may surprise you. With each interview over 20 minutes long, you’ll get several key tips from each of the four professional genealogists we’ve featured. Plus, you’ll get a chance to get answers from Janine Adams, you presenter and host, on the discussion board Q&A. The workshop starts June 11th, so sign up today! Paula is an internationally-recognized genealogical educator, researcher and consultant with a focus on unusual resources, methodology and analyzing records. Paula spends a lot of research time at state archives, historical societies and at various locations of the National Archives. Janine will be talking with Paula about about using cluster research to find your ancestors. Amy is a frequent instructor with Family Tree University and presents at genealogy conferences and events nationally. She is a certified genealogist and she holds a Master’s Degree in Library and Information Science. Amy will share her secrets for uncovering those hard-to-find resources. Melissa Barker is the Houston County, Tennessee archivist and a professional genealogist. She is the owner of Once Upon A Time Genealogy. She has over 26 years of genealogy research experience and 6 years experience in the Archives/Records Management field. Melissa will be talking about hunting for the hidden treasures in archives. Deborah A. Abbott, PhD, is an adjunct faculty member at the Institute of Genealogy & Historical Research at Samford University in Birmingham, Alabama. She currently serves as the Cleveland District Trustee on the Ohio Genealogical Society (OGS) Board. Dr. Abbott is presently working on a genealogical project which traces the ancestry of an African American family from Ohio and Illinois back to their slave roots in Kentucky. Dr. Abbott will reveal her tips for working with conflicting information and filling in the holes in your research. 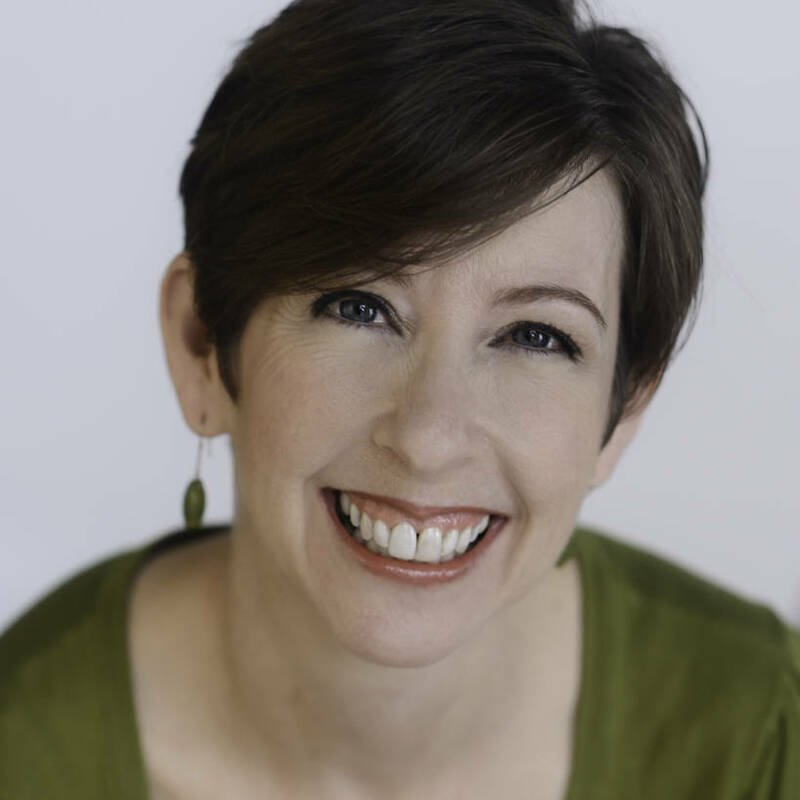 Janine Adams is a professional organizer and genealogy enthusiast who runs the blog, Organize Your Family History, where she shares her discoveries, challenges and solutions in family history. Don’t miss this workshop and all of the advice these genealogy pros have to offer. Get in on the research secrets to reach genealogy success! This entry was posted in Family Tree University and tagged genealog research, genealogy pros, what the pros know. Bookmark the permalink.